A more natural approach to urbanism. In RidgeGate®, you can get your city fix and still be connected to the great outdoors. THERE ARE NOW TWO SIDES TO OUR STORY. 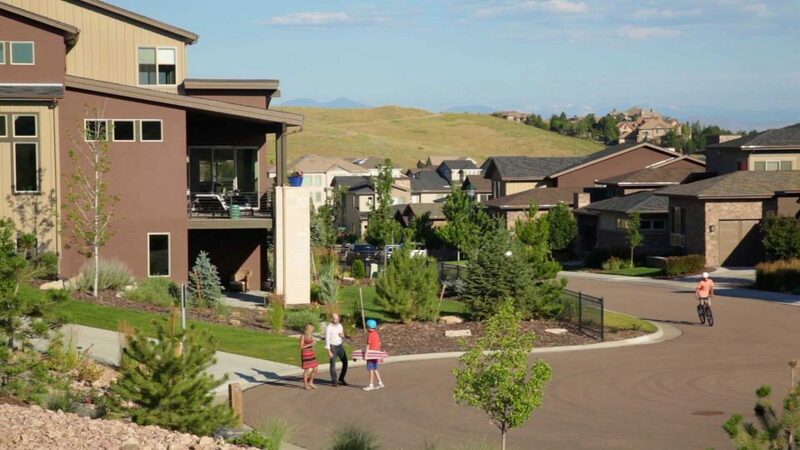 RidgeGate® is a mixed-use, master planned community in Lone Tree, Colorado. 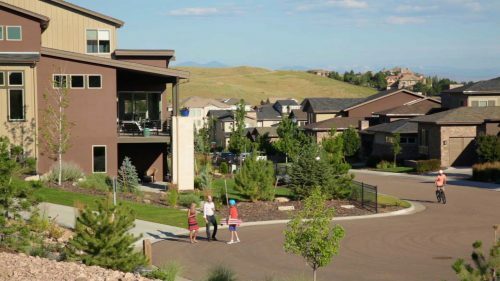 Our community is nearly fully developed on the west side of I-25 and is now expanding to the east side of I-25, encompassing a total of 3,500 acres or six square miles. 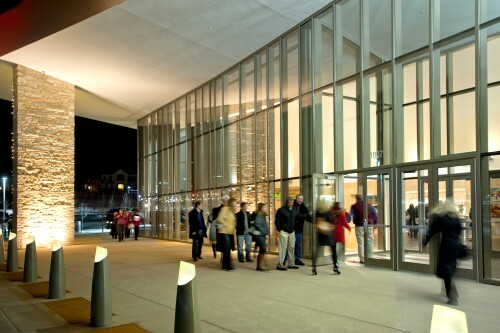 Both the east and west sides of RidgeGate are designed to integrate natural and urban amenities. So residential neighborhoods are tucked next to beautiful natural open space, parks and trails. 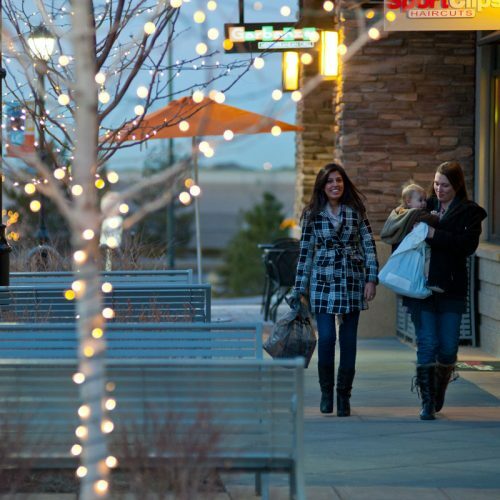 Dynamic shopping, dining, wellness and business districts are accessible and walkable. 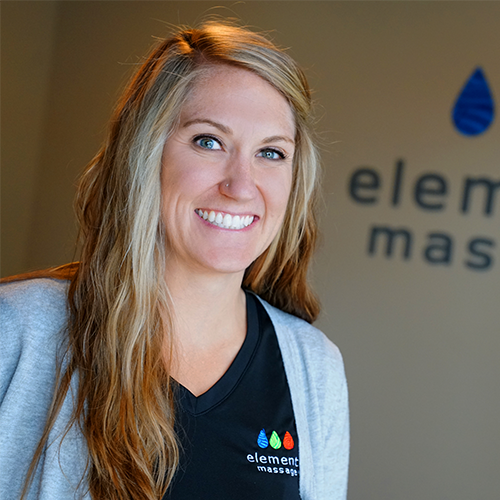 Come explore both sides of our community. 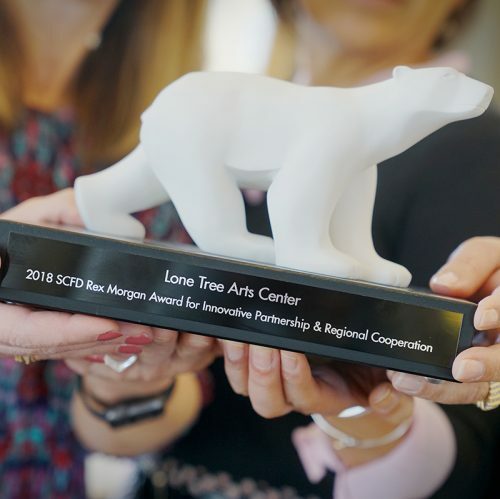 In the years ahead you’ll see the transformation as the exciting new Lone Tree City Center® comes to life on the east side, providing an energized downtown environment for our region. We think you’ll appreciate the diversity of our mixed-use neighborhoods, our forward-thinking connections to light rail, and the welcoming vibe of our seasonal community events. 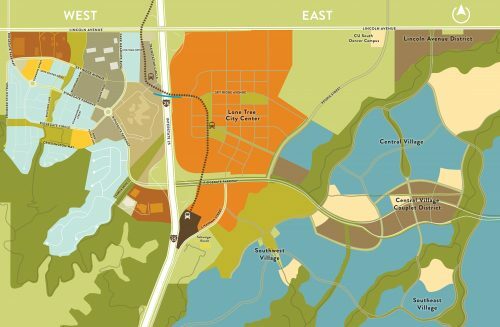 Ultimately, our community will include 15 million square feet of office, retail, hospital/medical space, 10,000 homes, and more than 1,000 acres of parks, trails and natural habitat. A balanced horizon on both sides of I-25. 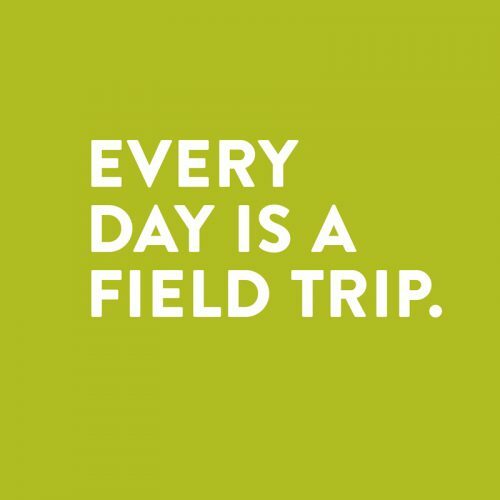 Ranch tours, Yoga in the Park, hikes, concerts and more. 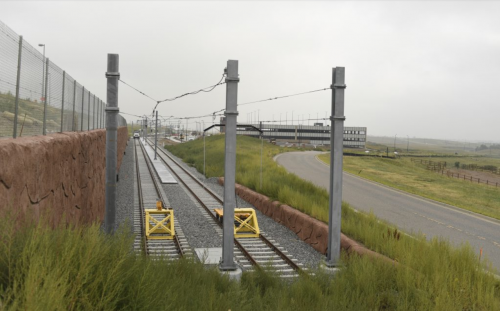 Join us for Station Sensation, a street festival on Saturday, May 18th from 10am-2pm to celebrate the opening of three new light rail stations in Lone Tree and the RidgeGate community! We’ll get our groove on with dancers, music, art, games, performances, food trucks and fun. A celebration in motion. Take a walk in the hills under the light of a full moon. 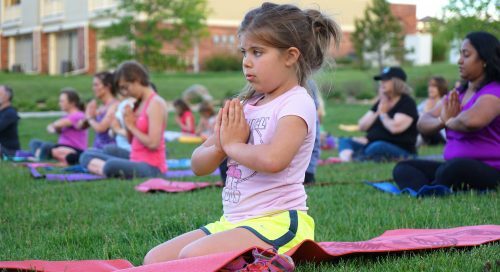 Free yoga classes in the park, hosted by South Suburban Parks and Rec. 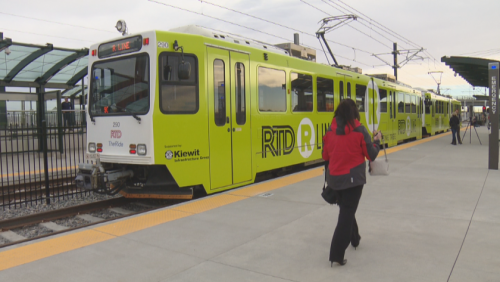 The grand opening for the RTD E, F and R extensions is scheduled for May 17. Kiewit will locate a new regional headquarters in Lone Tree. “The east side is going to be a little different. We’re going to start with residential rooftops." 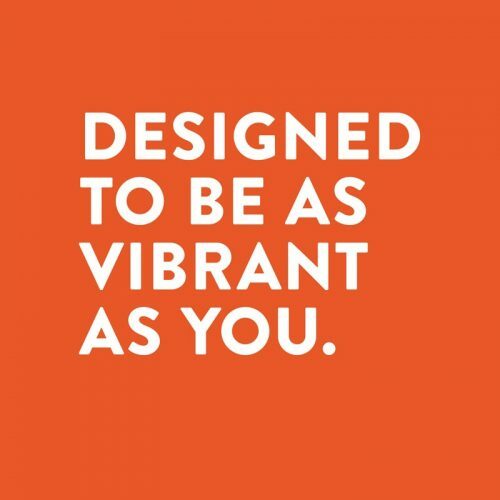 The East Village will span 4 square miles of land – twice as many as the West Village. What’s happening in RidgeGate? Get up to speed with all the latest. 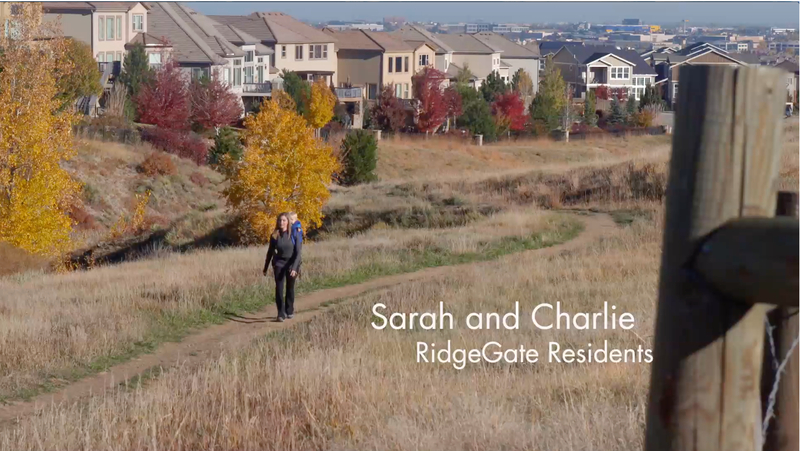 Take a tour of RidgeGate with Sarah and Charlie. Enjoy the amenities of the city at your doorstep. 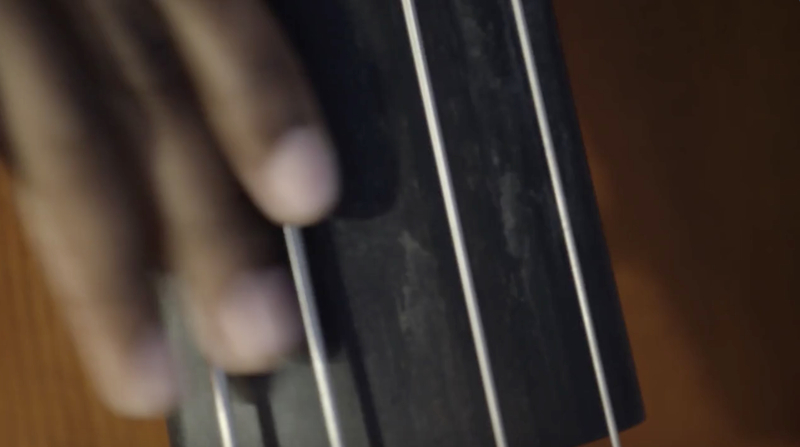 RidgeGate residents, Sarah and Charlie Neumann, enjoy a day in their community, from taking a hike on the RidgeGate bluffs trail to playing in the park and later, attending a show at the Lone Tree Arts Center.